After one of the poorest pitching performances of his career, Greg Maddux couldn’t wait to get back on the mound on April 5, 2003. Off to his worst start in 14 seasons, Maddux was pounded for three homers and nine runs in only two innings Saturday night as the Florida Marlins routed the Atlanta Braves 17-1. “Sure I want to get out there. 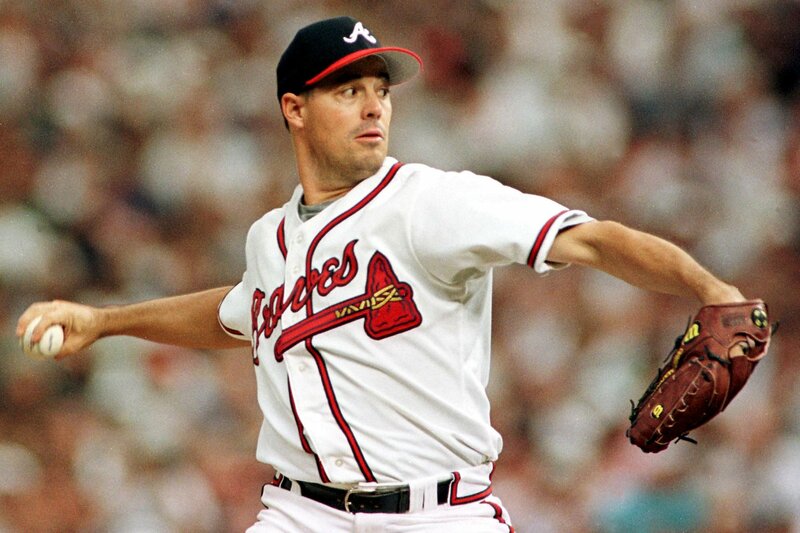 Believe it or not, I’m still looking forward to pitching again,” Maddux said. The four-time NL Cy Young winner won’t have to wait long. With Mike Hampton and Paul Byrd on the 15-day disabled list, Maddux will pitch on three days of rest when he starts Wednesday night against Philadelphia. “He’s such an artist. It’s just that sometimes he doesn’t throw it exactly where he wants it,” Florida manager Jeff Torborg said. The Marlins got 23 hits and tied the team record for runs, set on Sept. 17, 1995 against Colorado. The loss was the most lopsided for the Braves since a 17-1 defeat to Montreal on July 3, 2000.